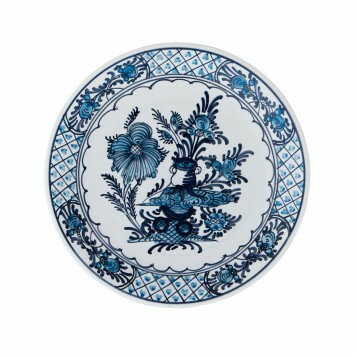 Welcome to a unique and carefully handpicked collection. 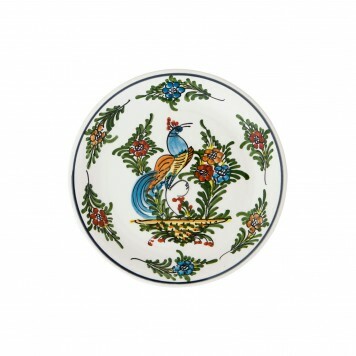 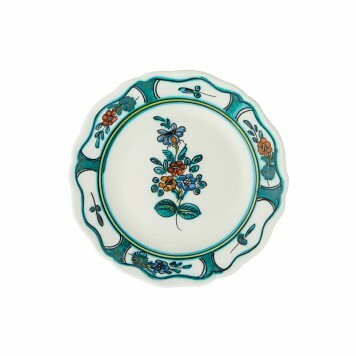 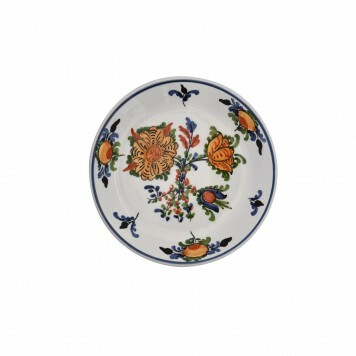 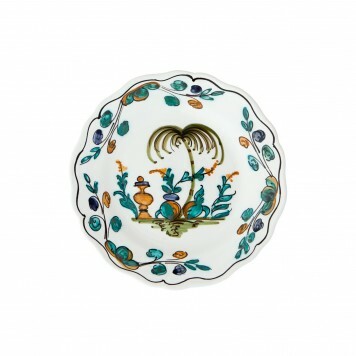 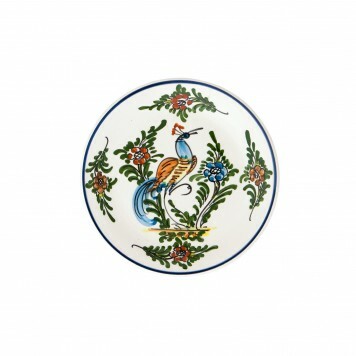 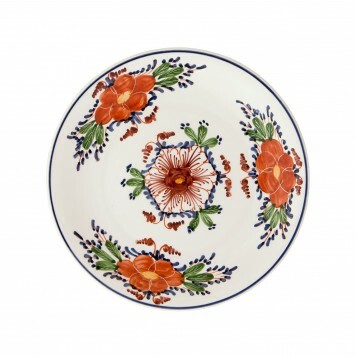 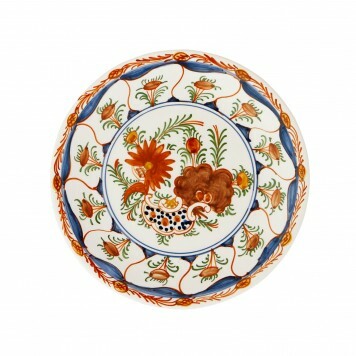 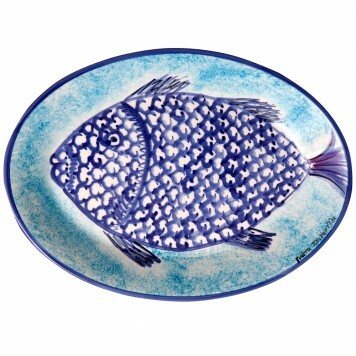 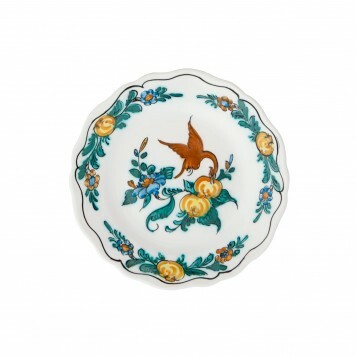 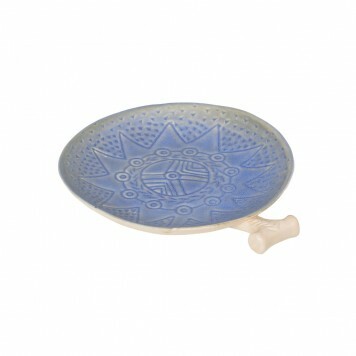 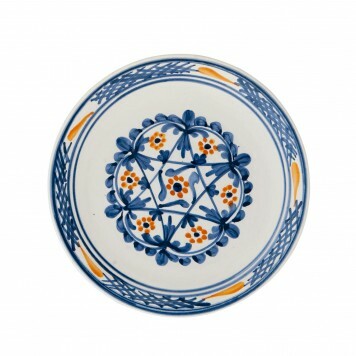 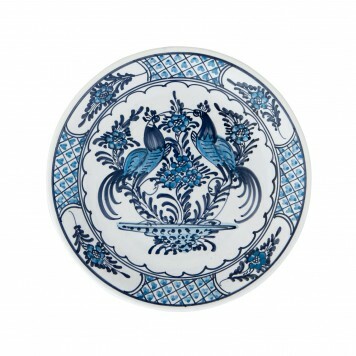 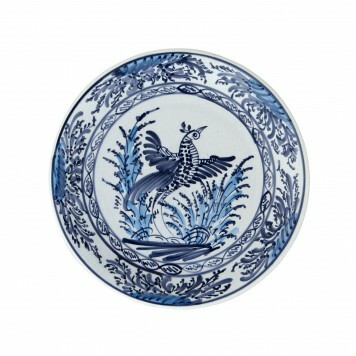 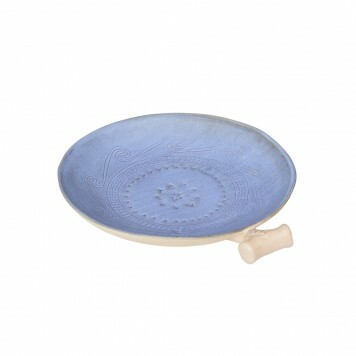 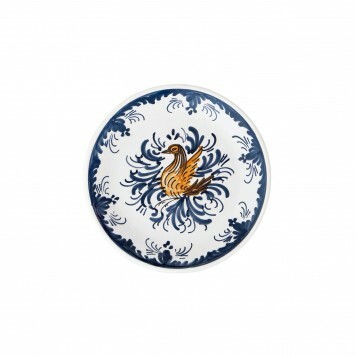 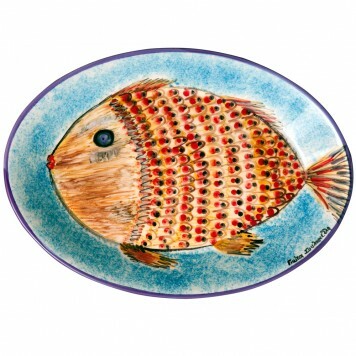 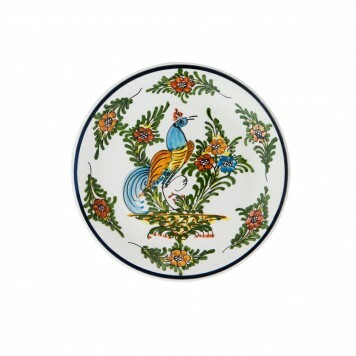 All are ceramic hand painted plates & platters are by great Greek Island traditional artisans. 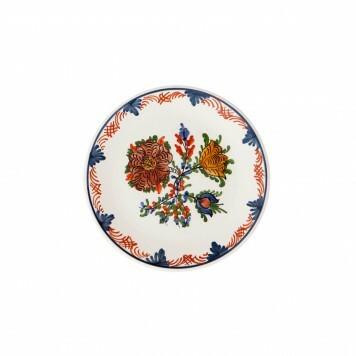 Select your favorite characterful pieces and complement your unique style: eclectic | bohemian | old world | world traveler | ethnic | country...or any other style you may think of! 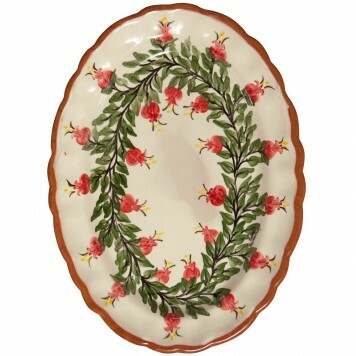 Choose beautiful plates for display and wall hanging. 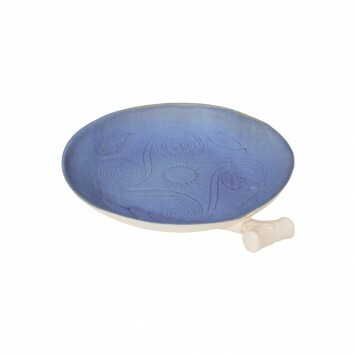 During gatherings use them as serving plates, canape plates, tea plates, serving dishes, dinner plates. 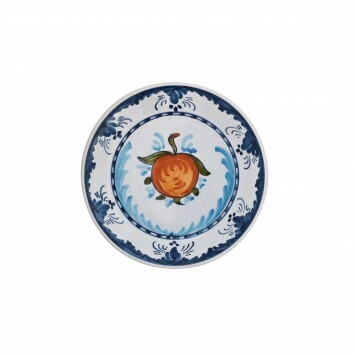 Explore rare serving & decorative platters of various sizes (large and small) and various shapes (round platters, oval platters, olive shaped platters, lacy ending platters).